Becoming a startup founder is a calling and failure is part of the process. Studies have shown that people who come from dysfunctional families are well-suited to be entrepreneurs, possibly because they have often have unusually well-developed survival skills. Entrepreneurship is always experiential and the willingness to “pivot” strategies—as required—is essential to success. Startups are not smaller versions of large companies. In large companies, it’s all about execution, because large companies already have a known business model that they have been executing successfully. Startups are in search of a business model that they can validate. There are no facts inside your building. Get out of your office and do customer research and development to get feedback about your idea. Most startups fail because of lack of product/market fit. A startup plan is a set of unproven assumptions, not facts. “Faith-based” or “fact-based” conversations are both fine, but don’t confuse the two. One of Eric Ries’ key contributions to the Lean Startup was to adopt the concept of rapid iteration (for testing startup assumptions) from lean-agile software development. The goal for a Minimally Viable Product (MVP) is to reduce the investment of time and effort required to make iterations that lead to validating the startup idea or pivoting. 30-40% of startups fail because of team issues such as lack of alignment among the founders on important topics such as individual commitments (like time commitment) and individual expectations (like exit goals and equity sharing). Crowdsourcing sites like Kickstarter and Indiegogo are the worst things that have happened for the Lean Startup. This is because raising money too early can prematurely (that is, before the customer research and development has been completed) lock the startup into a tactical commitment to build a product. The product definition at that stage may not be the best one to drive the long-term value of the company. Another instructional story was about a startup team that was working to develop a drone to fly over farms to provide information to farmers on how their crops were doing. They were so focused on building the drone that they forgot what their real business was. Steve reminded them that they were selling data, not drones. He counseled them to immediately stop working on the drone and start finding a way to validate whether there was a market for the data they wanted to sell. Eventually, the startup team agreed, and in the process of customer development, they not only validated their core value proposition of providing actionable data for farmers, but they also learned something new. There were thousands of aerial vehicles called “crop dusters” that had already been flying over their target customers’ fields for decades. By partnering with the owners of these crop dusters to attach camera equipment to their planes, they completely eliminated the need to develop drones. The MVP and value proposition weren’t about the drones; they were about the data. Let’s keep the conversation going. 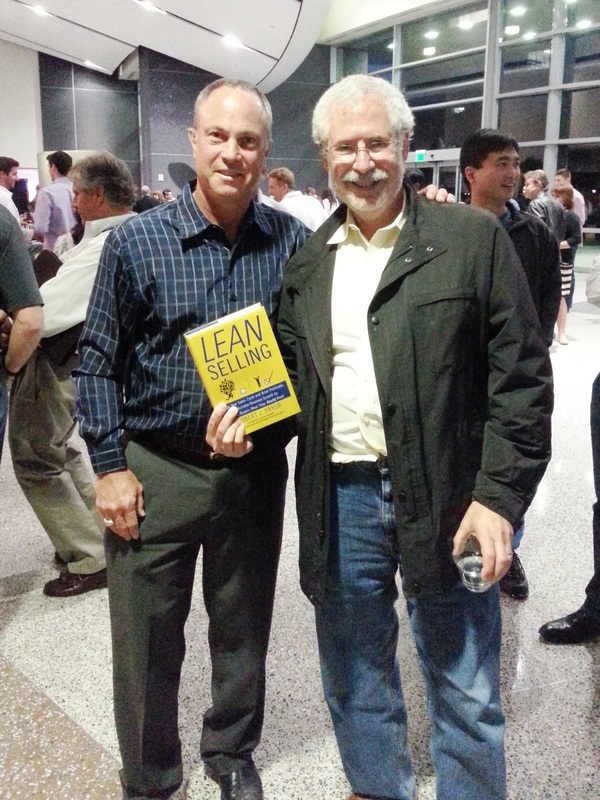 Consider joining the Lean Selling Group on LinkedIn. Stefan Lemperle MD, Ph.D., MBA, the founder, President & CEO of AscentX Medical, contributed to this article.